Busy weekend for some of the pro riders! 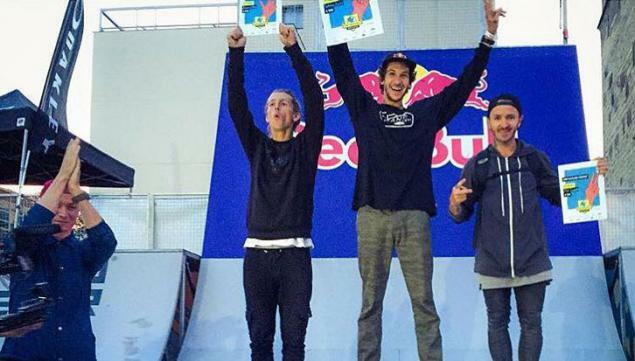 The Pro Freestyle contest in Heerlen-Limburg, Netherlands took place on friday evening. Congratulations to Matthias who kicked off the weekend with a victory and is probably already heading to the practice session in Cologne.